Transparent Bundled Payments Mesh With Big Tech in Race for Healthcare Value and Cost Savings | Surgery. Better. Before the exciting news of big tech companies, including Amazon and Apple, announced their entrance into the healthcare space, the creation of bundled payments was born as an alternative to the traditional fee-for-service model. The bundled payment approach consolidates fees for whole treatment regimens from start to finish, allowing an objective decision and a transparent financial transaction for the patient. 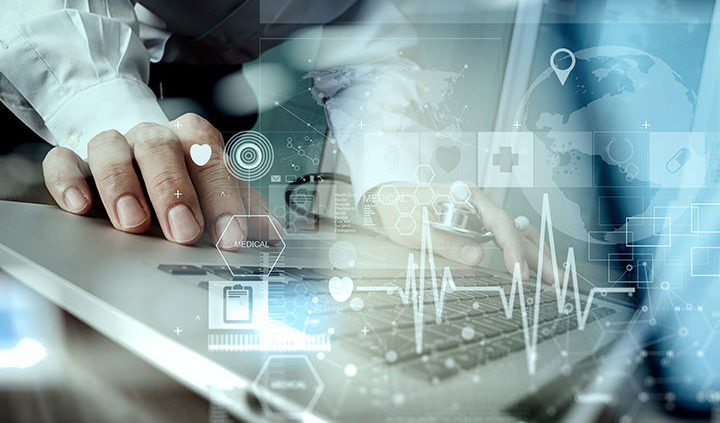 In the face of the sophisticated technology tidal wave engulfing healthcare, the simple technology of bundling healthcare services and fees stands as the surest way to reduce costs and deliver true value to the patients. As spine surgeon Adam Bruggeman, MD, said in comments reported by Becker’s Spine Review, public and private payers need to know they’re paying for value and quality, not quantity. No single deal speaks louder about technology’s influence on the future of healthcare than the partnership recently unveiled among Amazon, Berkshire Hathaway and JPMorgan Chase. The three companies intend to expand the role of technology to streamline healthcare and increase transparency, thus reducing costs. 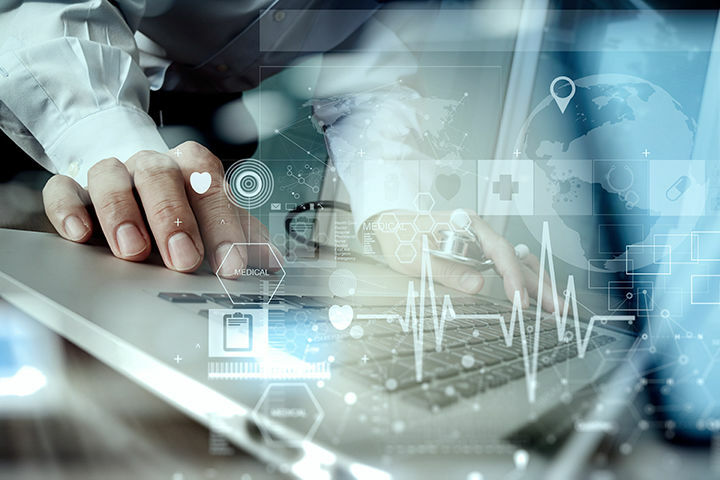 Their willingness to disrupt the healthcare space will fuel the innovation represented by bundled payment arrangements that have long-delivered transparency, simplicity and cost savings. The three-company partnership also promises to invest heavily in prevention to reduce healthcare costs. Historically, prevention and bundled payments taken together have been effective at offsetting higher healthcare costs. Adding to the focus of the corporate trio on reducing healthcare costs is Apple’s announcement that it will enable its customers to view their health records right on their mobile devices. Apple customers will be able to access healthcare data via their phone just as they access their bank accounts. In support of Apple’s medical records initiative, HIN reports that “60% of providers believe access to online records improves quality of care.” Engaged patients have lower readmissions and encounter fewer medical errors. Like so much disruption coming from the tech sector these days, new initiatives to reshape healthcare promise technology-driven change with or without cooperation from traditional health systems. Heralding changes in how and where consumers get medical care, observers see the technology transformation in healthcare as accelerating the shift away from inefficient care in high-cost settings and toward a competitive model like bundled payments where results counting patient engagement is encouraged and supported by new, innovative healthcare solutions. Amidst this change, physicians will play an important role in helping patients navigate the healthcare options before them. With the assistance of technology created by companies like Apple, Amazon, Berkshire Hathaway and JPMorgan Chase, physicians will have unparalleled support to educate and engage patients in better choices of prevention and healthcare options.